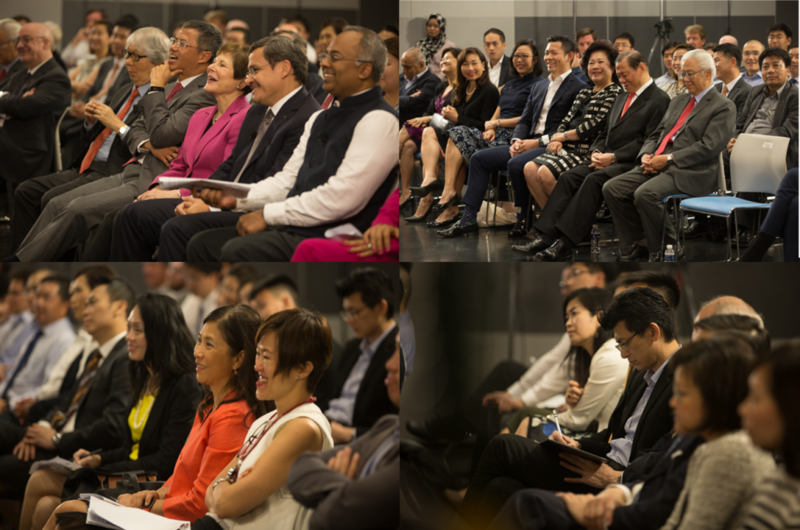 Over 100 guests comprising alumni from the Wharton School and Singapore Management University (SMU), as well as academics, industry experts and businessmen, participated in the Wharton-SMU dialogue on Monday, 5 March 2018. 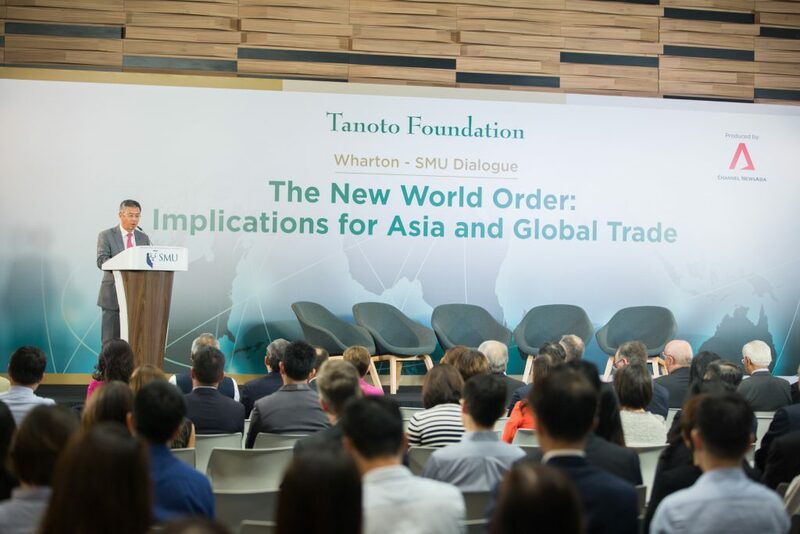 Supported by Tanoto Foundation, the dialogue featured a panel discussion on the topic ‘The New World Order: Implications for Asia and Global Trade’. 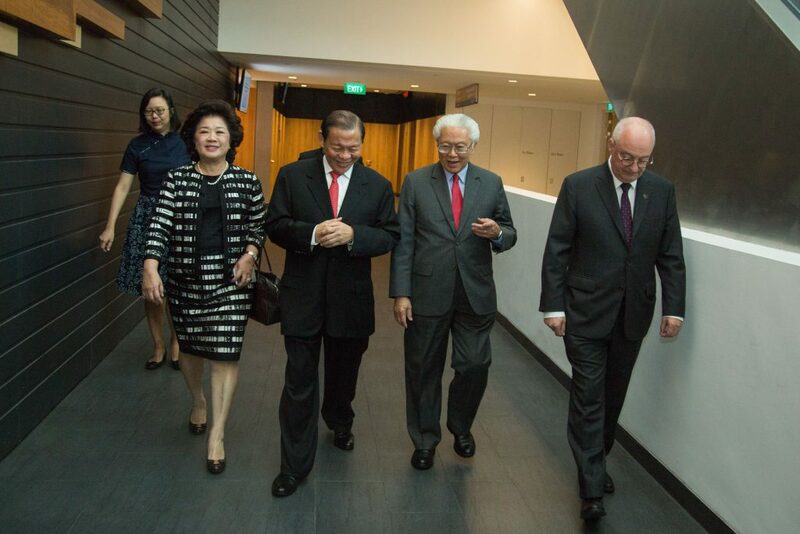 Graced by Guest-of-Honour former Singapore President and SMU Honorary Patron Dr Tony Tan Keng Yam, the event likewise marked the 20th year since the Wharton School collaborated with SMU on curriculum design, faculty development and various other research areas. 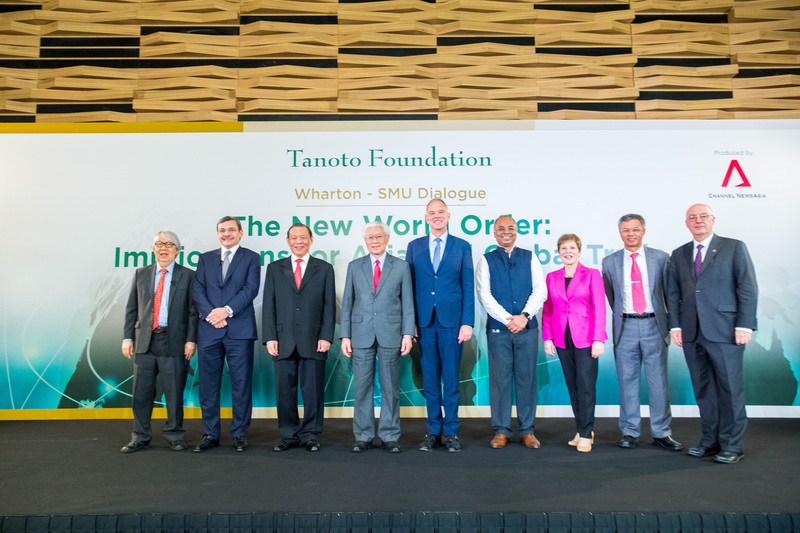 Besides explaining the relationship between the Wharton School and SMU, Professor Arnoud De Meyer highlighted SMU’s close relationship with the Tanoto Foundation in his welcome address. “Mr Sukanto Tanoto has been a friend of SMU since 2000. As Chairman of the Tanoto Foundation, he established the Foreign Students Endowed Scholarship (now renamed Tanoto Scholarship),” he said. “This Wharton-SMU Dialogue is a recognition of the importance of developing strong relations across borders, of bringing people together and forging strong partnerships committed to fostering unity, and of improving lives to tackle various uncertainties in an increasingly disruptive world. This is even more critical for the continued development of Asia, as it continues to fulfill the role expected of it in a world that is pivoting more and more to the East”, he added. 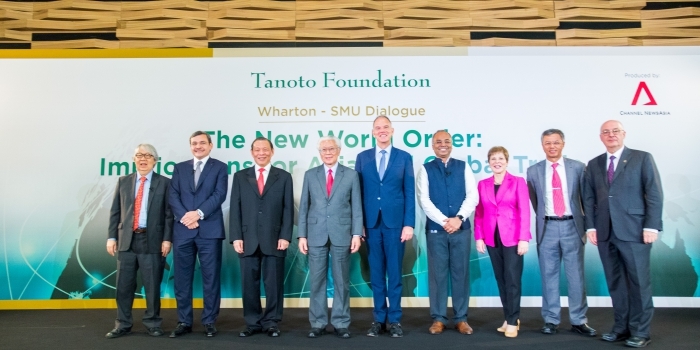 In 2013, Tanoto Foundation established the Wharton-Tanoto Initiative which aims to improve the quality of business education and research on ASEAN with a strong focus on Indonesia through research grants to Wharton faculties. Apart from research grants, the Foundation provides funding for Wharton faculty staff to travel to ASEAN with a focus on Indonesia to gain in depth first hand exposure to the region. Every year, the Global Faculty Development Program under the Wharton Tanoto Initiative brings selected faculty staff from Indonesian universities to Wharton for mentoring and training on how to get their research published in top tier international journals. 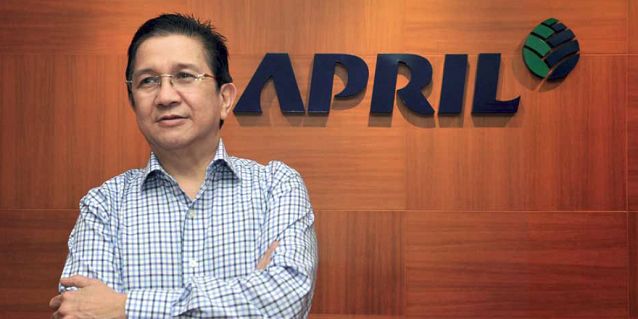 Mr Sukanto Tanoto is a Member of the Board of Overseers and of the Board for Asia Members in the Wharton School. His three children, Imelda Tanoto, Belinda Tanoto and Anderson Tanoto are all Wharton alumni and have recently been included in this school’s “40 Under 40” list. Anderson sits on the Wharton Executive Board of Asia. Following the welcome speeches, Professor Geoffrey Garrett, Dean of the Wharton School, shared his insights on America, China and the future of Asia. 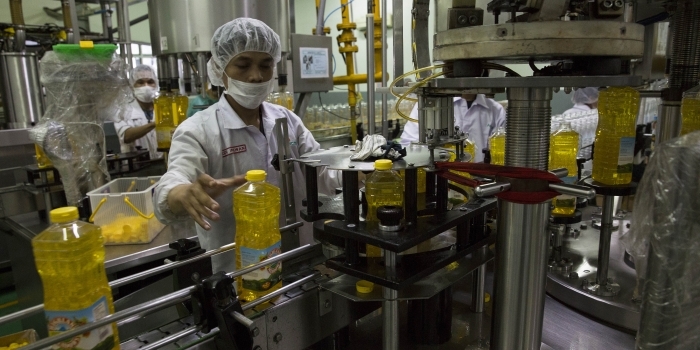 An exchange on the ‘New World Order’ and its implications for Asia and global trade ensued. The dialogue began with a debate on whether the world is shifting to a two-polar (China-US) world order, or a multi-polar one where India, Japan, Russia, and the EU join China as well as the US as global poles of power and influence. Panellists also shared their perspectives on various issues such as the tension between geo-politics and geo-economics, the global competition for natural, human and digital resources, the race for innovation, as well as the need to tackle the challenges from climate change.